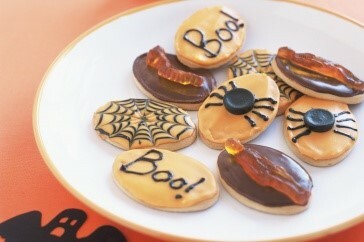 Trick or treat the whole family to delicious food and beverages and live music at one of Dubai’s most popular hotels. Remember to dress for the occasion, as the best Halloween costumes will win fantastic prizes! 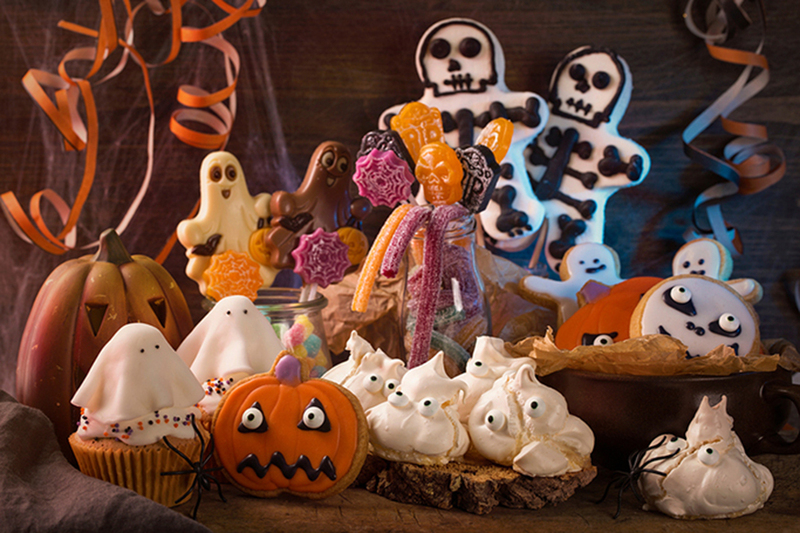 It’s spooky season which can only mean one thing… pumpkins! 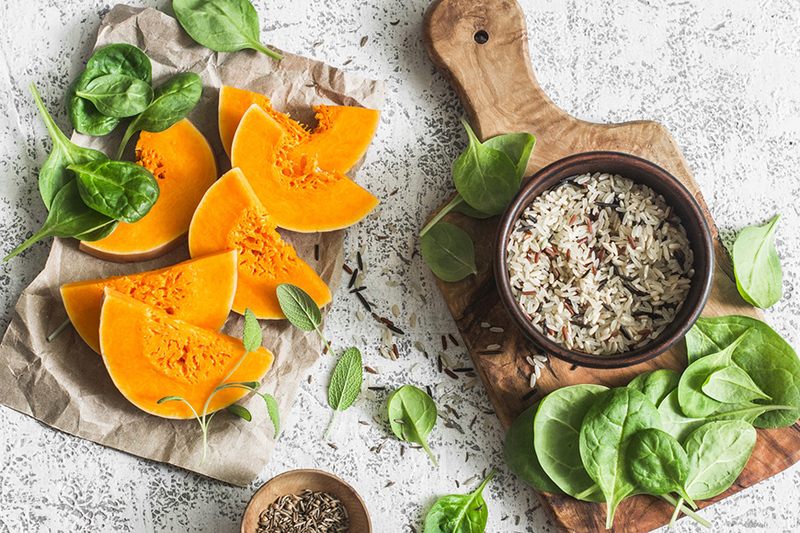 So, get your tools out and prepare to not only carve but also cook this fresh and flavoursome squash. Tens of thousands of pumpkins are sold at Halloween each year but this cause a frightening amount of waste, as the carved veggies are left to rot on front steps. Aside from the chance to dress up like the cast of Stranger Things, the best thing about Halloween is getting to flex your creative muscles by carving up a triangle-toothed pumpkin. The only problem is, it feels like a waste of money (and good food) when the date finally passes and your pumpkin, rather sadly, gets cast into the bin. 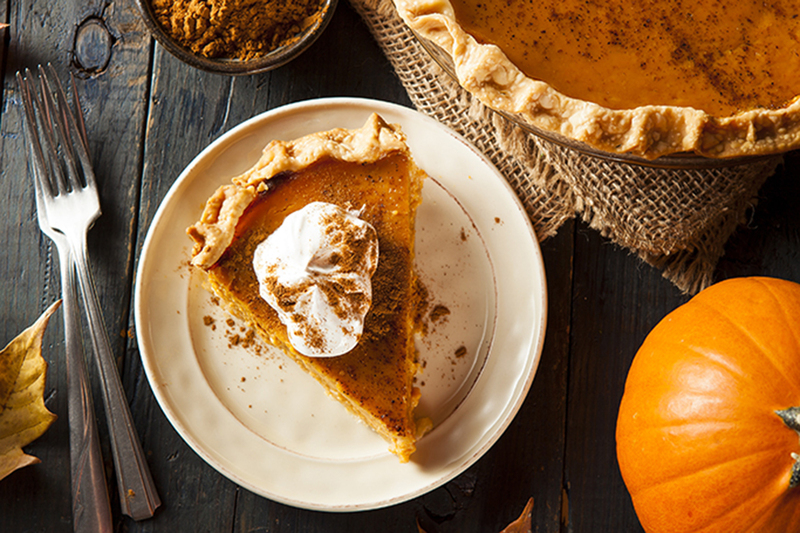 With October wrapping up real soon, kids are all excited for their spooky autumn function at school and the scary neighborhood Halloween party. 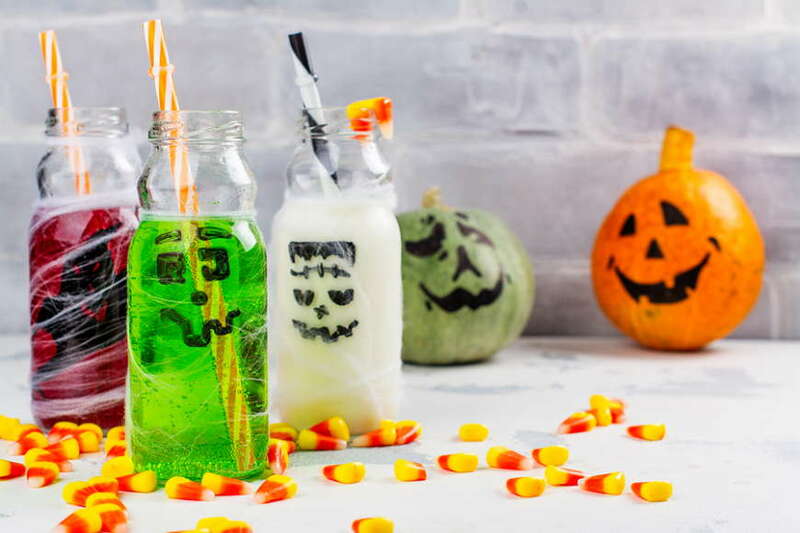 While steering your kids away from the piles of candy and treats can be quite challenging, a drink that’s packed with vitamins and yet nothing less than creepy sounds like a win to us. There are nights when the beasts are silent and only the moon howls. 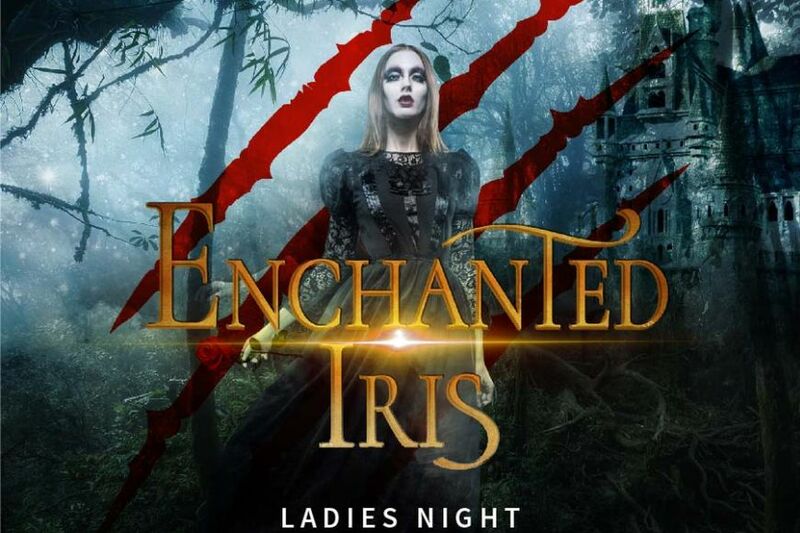 On Wednesday, November 1st, Iris Yas Island presents Enchanted Iris, where fairytale endings don’t exist and our beauties are most desirable to the beast. Book if you dare: +971 55 160 5636. Halloween will soon be upon is and you know what means...you have to bring your scariest swag on. 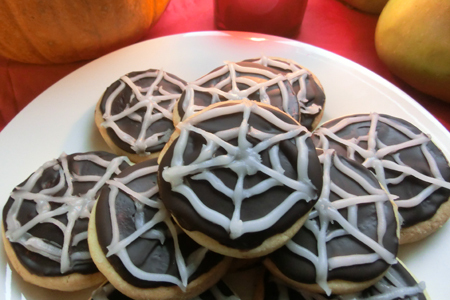 And this doesn't have to be limited to your costumes, you can make some equally scary yet delicious Halloween treats at home. 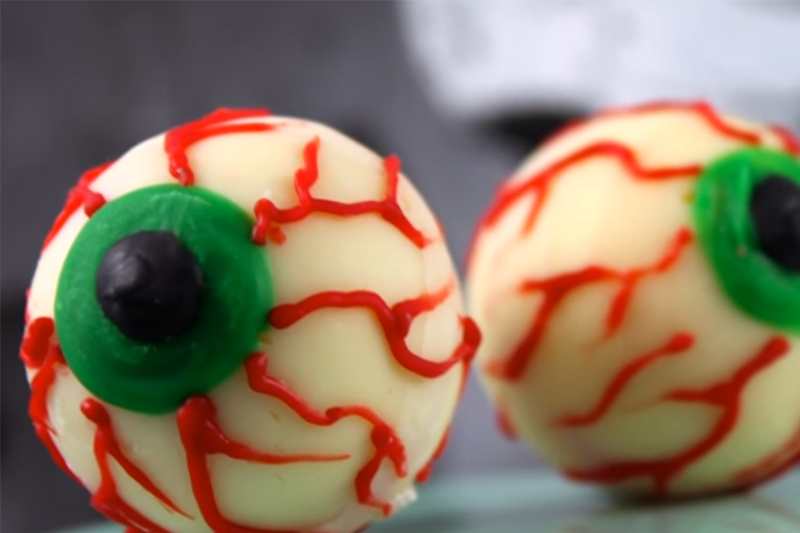 In the video above, popular YouTube channel @MyCupcakeAddiction shows how to make exploding candy eyes, with jello filled "bloody" centres.